I always love book hauls, but I really love this book haul in particular. I’ve got seven books (awesome number, mind you) and while this won’t count as one of those epic (read: massive) hauls, it’s pretty epic in its essence. Signed books and exciting titles YAY! 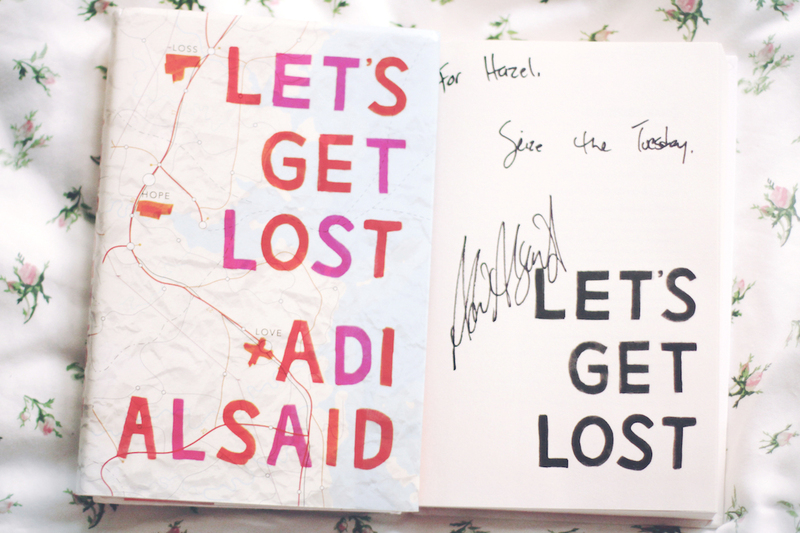 I have been wanting to read Adi’s book for the longest time (contemporary novels + road trips = ♥) and it makes me so happy I now own a beautifully signed copy, which the author sent me for joining one of his contests. *Squeeeeeee* This is my second signed John Green book you guys and I’m so excited because it’s the special 10th anniv edition of Looking For Alaska. It’s so so gorgeous and I will def post pictures sooner or later so y’all can glimpse the design/what’s inside! What books did you guys get recently? What are you currently reading? Hope y’all have a great week ahead! I’m loving the covers way too much. These look like amazing reads (some of them I already know)! I also have those HC titles! 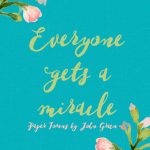 When I was shopping, I saw the special edition of Looking for Alaska but decided not to buy it b/c I’m not really a fan of JG’s writing style after reading TFIOS (my first John Green book). I have Let’s Get Lost, unsigned, but I bought it a few months ago. 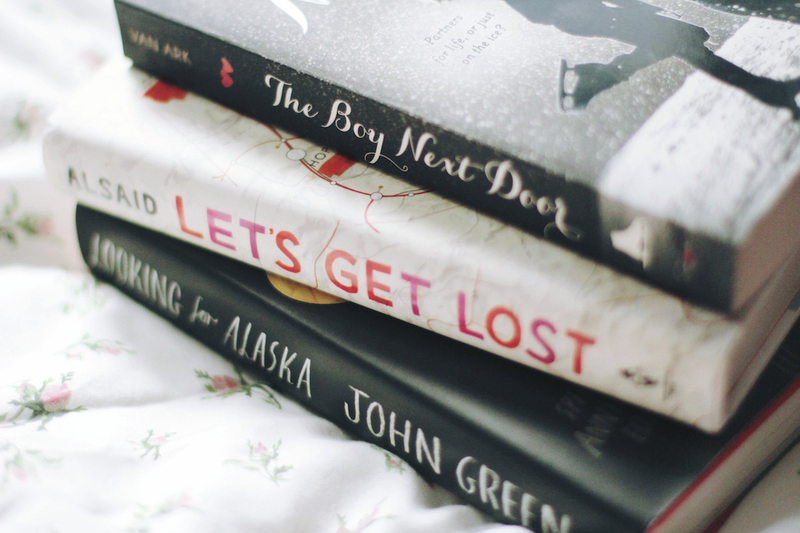 I really want that copy of Looking For Alaska! It’s so pretty! And hardback and amazing and I need to buy it. I hope you like your review books. The books I got are listed at the bottom of my Weekly Recap below, but the highlights are Get Dirty by Gretchen McNeil and The Last Leaves Falling. Awesome book haul, man! As always, I loved your book photography! Hi Hazel. I am forever in awe of your photos and the books you get. I also got some books. Mind checking them out? Aaaaahh! Signed John Green book!!!! I’d be freaking out over the Looking for Alaska book if I loved it, but sadly, I didn’t. I also, sadly, did not enjoy Let’s Get Lost. Pretty cover, yes, but good story, no. 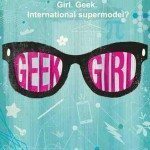 And oooh, I wish I could borrow Geek Girl! It sounds like so much fun. And I can’t wait to hear what you think of The Boy Next Door! I’m currently lurking around Wattpad for a change of pace. Haha! It’s so amazing that there are a lot of aspiring Filipino writers! I’m currently loving this new book called First of Summer. The tone is just wonderful, it’s super refreshing and it’s such a breeze to read. It’s in Tagalog which makes it interesting. It’s still ongoing but I think it has a lot of promise. And it has a lot of throwback references which were funny. Aah, that’s so awesome! I love the new design for the tenth anniversary edition of Looking for Alaska; if I didn’t already have a signed hardcover I might’ve bought one, but as it is I figured I should probably save my funds for books I don’t already own, haha. And YAY for Let’s Get Lost! I have been wanting to read that for ages–I think I’m going to buy a copy soon, because it just looks so wonderful. This is a great book haul, Hazel–happy reading! 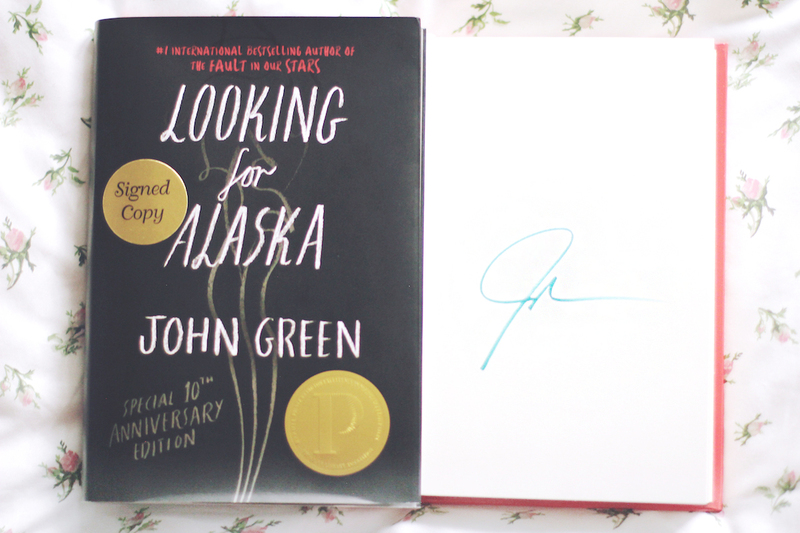 Looking for Alaska edition looks particularly gorgeous (I want it so bad, and ohmygosh it’s SIGNED!). Wowee :) luv your haul. 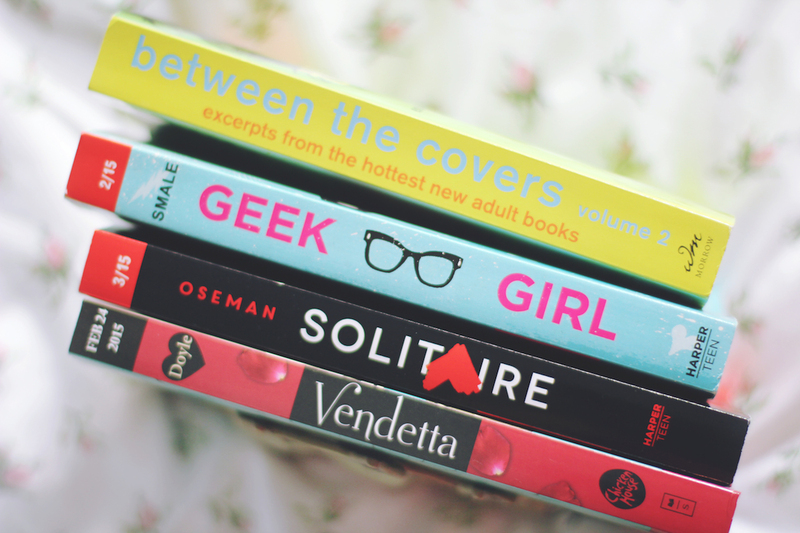 Just bought Vendetta from my fav bookstore, gonna start reading. Signed books are always super special! 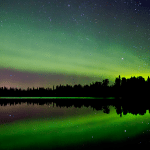 Looking forward to seeing the pictures from inside Looking for Alaska!